Since its introduction in the year 2000, USB drives have improved in size as some allow up to 2 TB of storage space depending on the chip used. However, USB flash drives can only sustain a limited number writes and erase cycle before the drive fails. Moreover, since USB drives are easily rewritable, there is a high risk of data loss due to formatting, accidental deletion, virus attack, inaccessible data, etc. Therefore, how can one recover lost data/files from USB drive? The answer is quite simple; recover USB drive using a recovery tool. Hence, we shall be discussing the 5 top USB drive data recovery tools, while comparing their pros and cons. Flash drive recovery software are numerous, but we’ve selected this few due to their usefulness and features in recovering lost data on flash drives. Based on the reviews and ratings of top media websites, review sites and software authoritie, AnyRecover is considered as the most valuable software for recovering lost, formatted, inaccessible, or deleted data stored in the USB drive. The recovery software is fast, safe, reliable, and recovers up to 98% of files lost from a flash drive due to any reason. This tool can recover up to 1000+ different file, and file formats such as videos, audios, archives, emails, documents, songs, etc. just in 3 steps. A reliable, safe and dependable flash drive recovery software. Recover data in any data loss scenarios, like mistaken deletion, recycle bin is emptied, drive is formatted or damaged, virus attacks, etc. Recover lost, deleted, and inaccessible files from USB flash drive, hard drive, MP3/MP4 players, memory cards, etc. Support 1000+ file types recovery: photos, videos, audios, archives, emails, document files and many more. AnyRecover allows you to choose what kinds of file types to scan so that you can just select the specific file types to scan, which saves you much time. It’s very easy to use. Anyone can do the recovery by himself, no tech required. It promises a high recovery rate, that’s 98%. None of other tools promise the recovery rate. It also provides you with Deep Scan and All-Round Recovery, which allows you to find more deleted or lost files. It’s not completely free. But you can have some files recovered to trial before you upgrade to the paid version. Wondershare Recoverit is a renowned USB drive data recovery tool, and it’s taking the second position in our review today because of its powerful interface and speed which is better than other recovery software but a little less than AnyRecover. It’s easy to operate, and you’ll not need any technical skill to navigate through its features and functionalities. It provides general recovery and all-round recovery. The free trial version of this software restricts users to scan only for lost files without giving them the opportunity to recover even one file. It will takes you more time to do the scanning because it doesn’t allow you to select the specific file type. It’s an old recovery tool but it has not been updated for a long time. iCare Data Recovery is best used when you unintentionally delete files or folders from your USB flash drive or other external devices. iCare can be of great assistance when you need to recover a missing file from a USB device instantly. 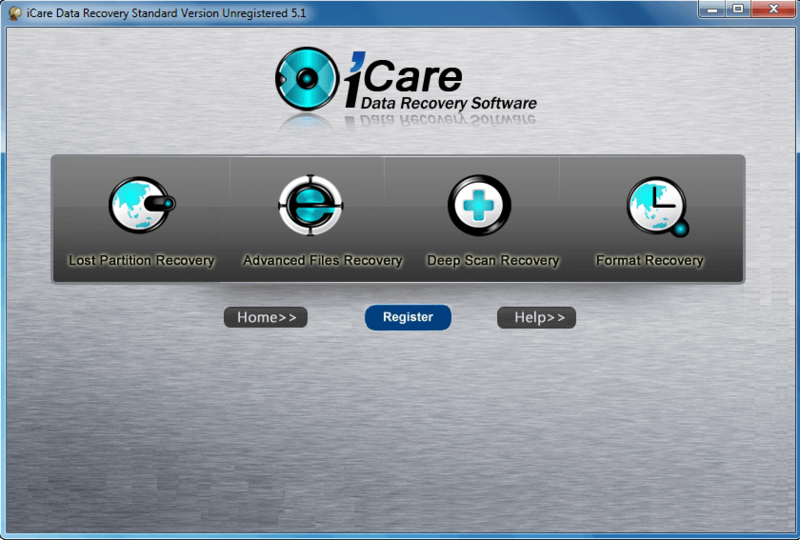 iCare supports numerous kinds of files and data for recovery. It also supports to recover data from digital camera sd, memory card, external hard drive, etc. The interface is old and does not display statistics on the progress made when recovering data. It doesn’t provide text using guide on their website. It doesn’t allow you to select the specific file type to scan. That means, it will scan everything, which takes much more time. In other words, it wastes time. Pandora is another recommended software for recovering data lost or deleted in a USB flash drive. It inherits its most prominent data recovery functionality and tops them up with modern algorithms. It has the capacity to recover encrypted, hidden, compressed, or archived files. It supports all file system, including NTFS (NTFS5, EFS), FAT (FAT16, FAT32, FAT64), ExFAT, EXT4 and others. Any undamaged storage device. The same as Recoverit and iCare tool, it will scan everything every time, which wastes our time. It doesn’t provide using guide in text, tech specification or user reviews on their website. 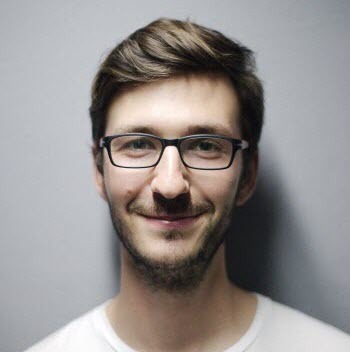 It doesn’t support to recover any emails, exe, HTML, SITX, etc. Recuva is one of the USB flash drive recovery software that makes the work easy for you to do. It’s also capable to recovery files from damaged or newly formatted USB drives. Apart from USB drive, it recovers data from recycle bin, digital camera card or MP3 player. Recuva provides an advanced deep scan mode to find those files which are hard to scan. It doesn’t have the Mac version. Getting to download this software is a bit confusing. It doesn’t provide any instructions on how to use it. It seems that its website and software have not been updated for a long time. Step 1. Launch AnyRecover and select “External Device Recovery”. Step 2. Connect your USB drive to your computer. Once your external device is connected, click “Next”. Step 3. Select the USB drive and then, check the file type and click the “Scan” tab. If you want to recover a specific file type, you can just select that type because it will save you time to scan. Step 4. AnyRecover will take some minutes to scan for your lost files and list them with respect to file type. Step 5. Preview the files and select the files to recover by clicking the “Recover” tab. If it fails to find your USB drive files, then you can try “All-Round Recovery” which can be seen at the bottom left corner. It will scans deeper for lost files more than the general recovery mode.